The Exotic Pineapple Everything You Need To Know! I grew up in southern California where Pineapple was easily purchased. My mom would go to the local produce market and choose a couple of pineapples to use throughout the week. 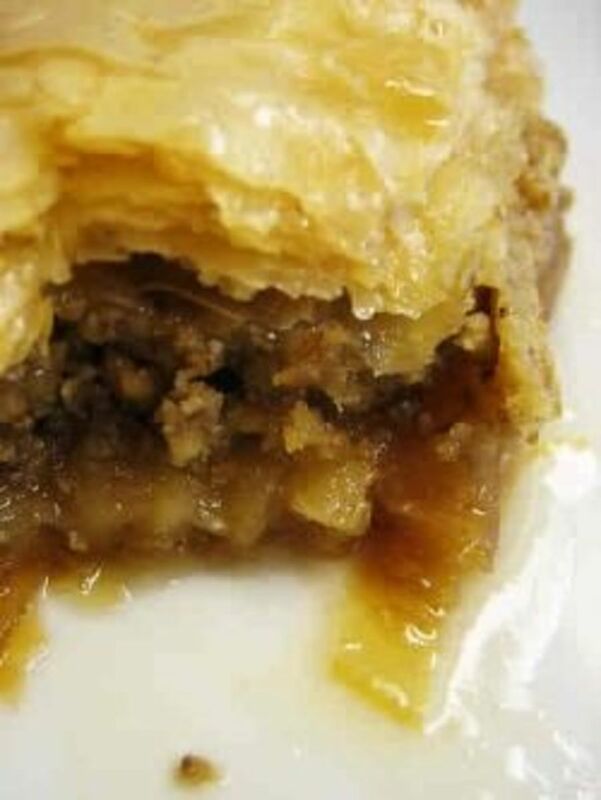 We would eat fresh pineapple chunks, sweet and sour chicken and just about any recipe that called for pineapple she would use the fresh version. I live in Florida now and Pineapples are just as plentiful here. 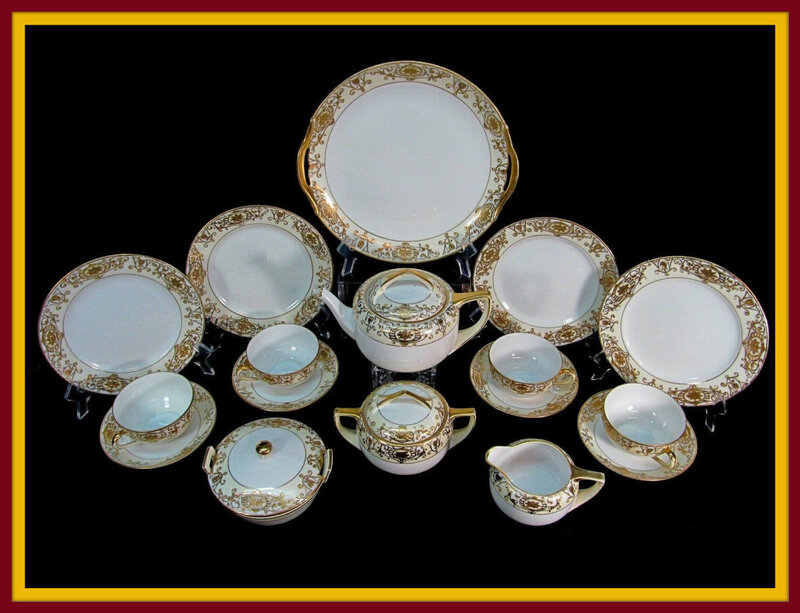 They are very affordable too at under $2.50 each. 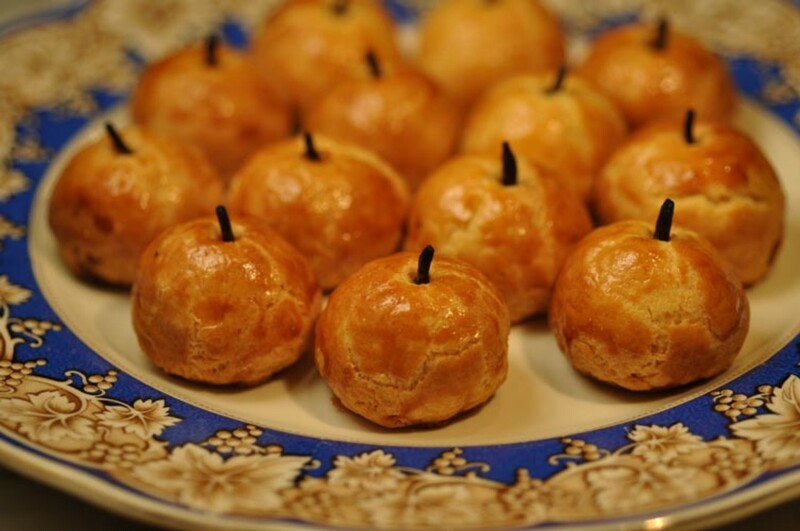 Read on to discover how to prepare and eat this tropical treat. 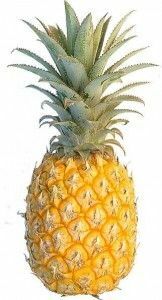 The pineapple, has its origins in Brazil It was loaded on trade ships and taken to distant places like China, India, Australia, and Mexico in the 15th and 16th centuries. Growing a pineapple in a pot is really easy to do. And because you are planting it in a pot you can grow your pineapple in any climate. 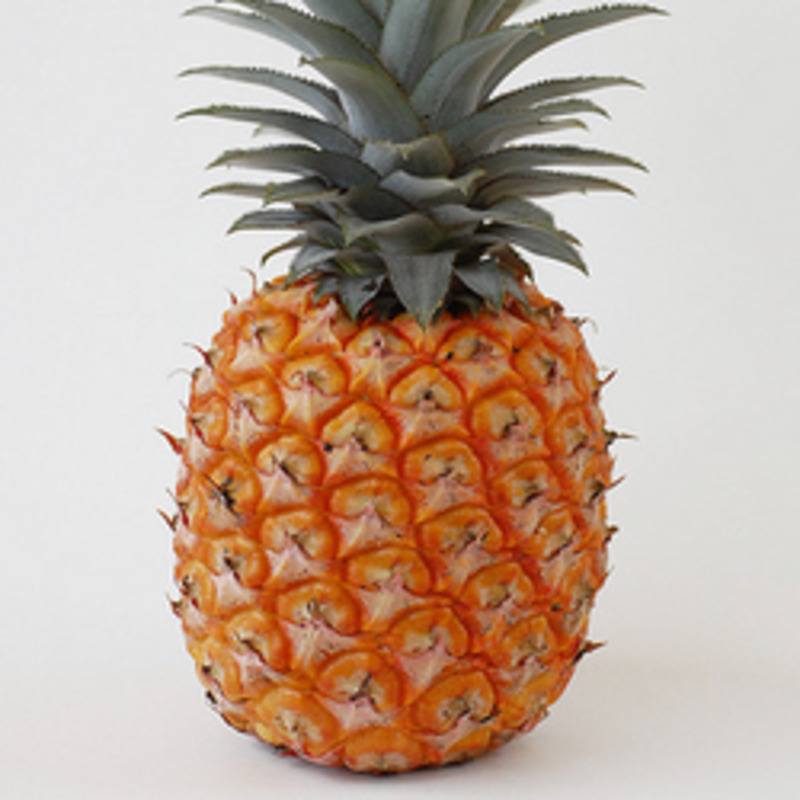 Pineapples are one of the few tropical fruits that grow well indoors too. Buy a nice looking pineapple and make sure it's ripe. 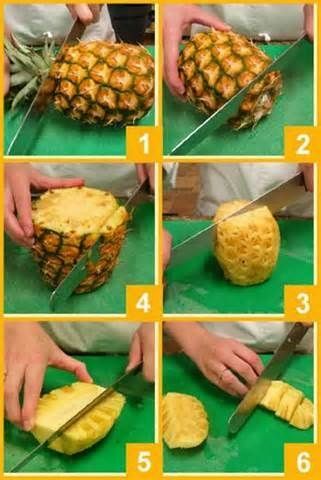 Rinse the pineapple off then place it on its side on a cutting board. Take a knife and cut off the leafy top part of the pineapple, along with an inch or two of the pineapple's fruit Prepare a large pot with potting soil. Make a hole in the dirt for your pineapple. Place the pineapple in the hole, and cover with dirt, leaving the pineapple leaves exposed above the dirt. Water and lightly fertilize. 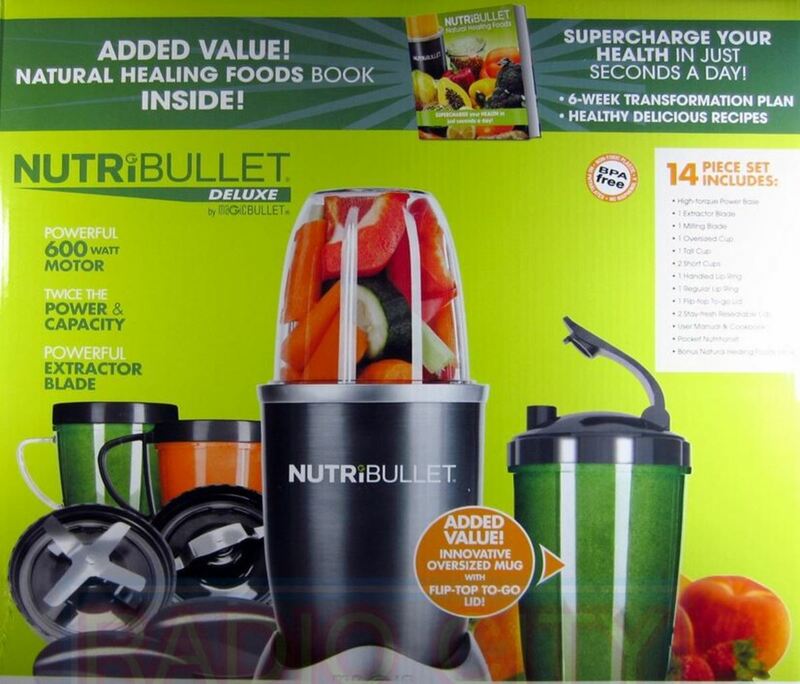 Place in a sunny area outside or in your home. 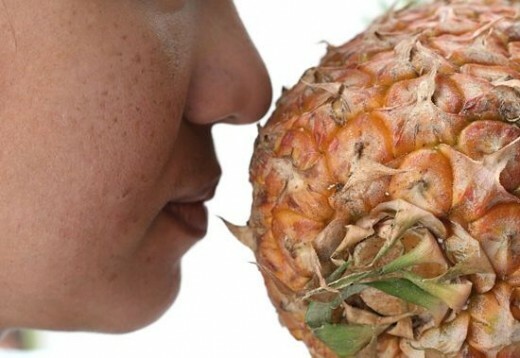 It's all about the smell when it comes to testing a pineapples freshness.If it smells sweet that means it is ripe. 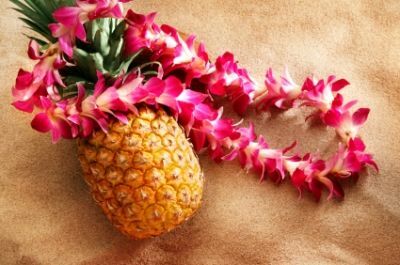 If the pineapple smells fermented it is over ripe and ready to spoil! if your pineapple has no smell at all it is not ripe yet. It's not very hard to cut a pineapple up. First you cut the top and bottom off. Then you slice the pineapple skin off. Take a pineapple corer and take the core of the pineapple out. Slice and enjoy. Have You Ever Cut Up A Pineapple? This tropical fruit contains bromelain, a compound that calms the skin inflammation that happens when you get a bruise. 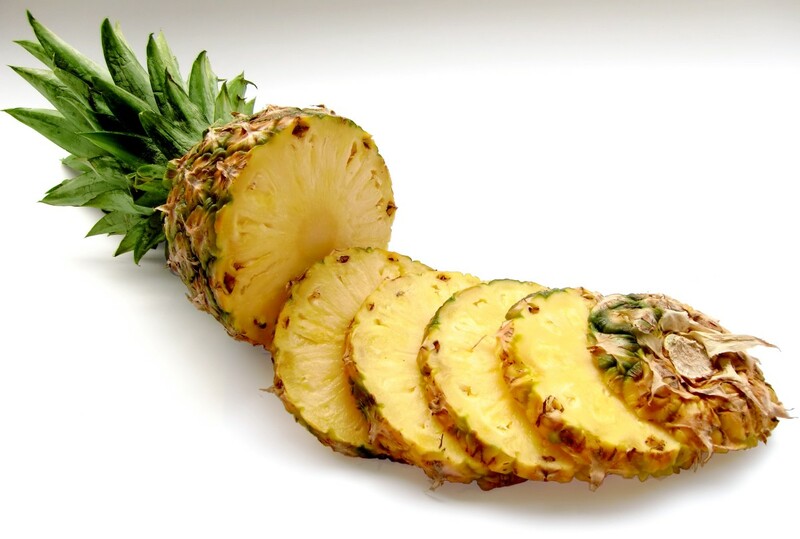 Eat a cup and a half of pineapple chunks throughout the day and drink plenty of water to speed up healing. National Pineapple Day is April 20. 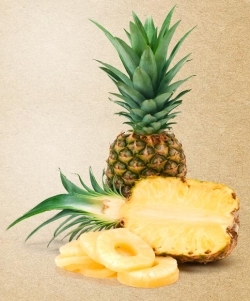 One cup of pineapple has more than 100% of your day's vitamin C needs. 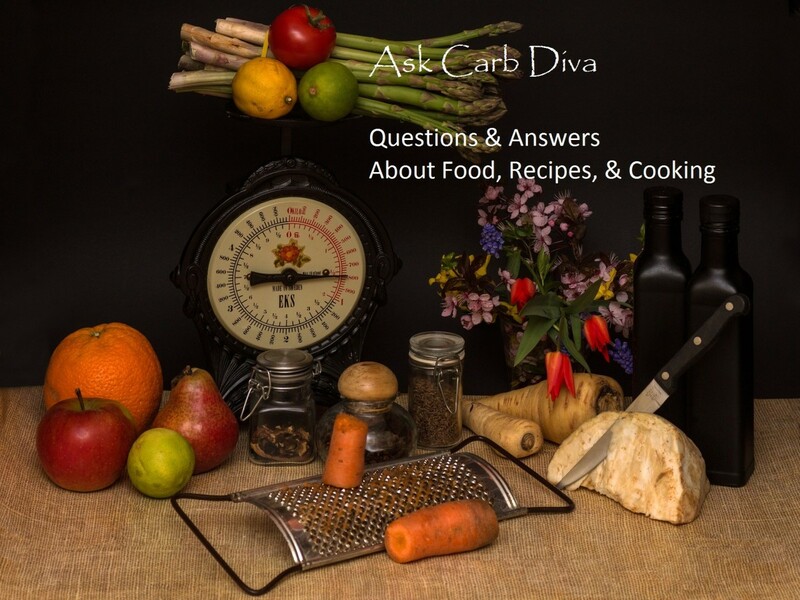 Vitamin C aids the heart by fighting free radicals, molecules that damage cells.